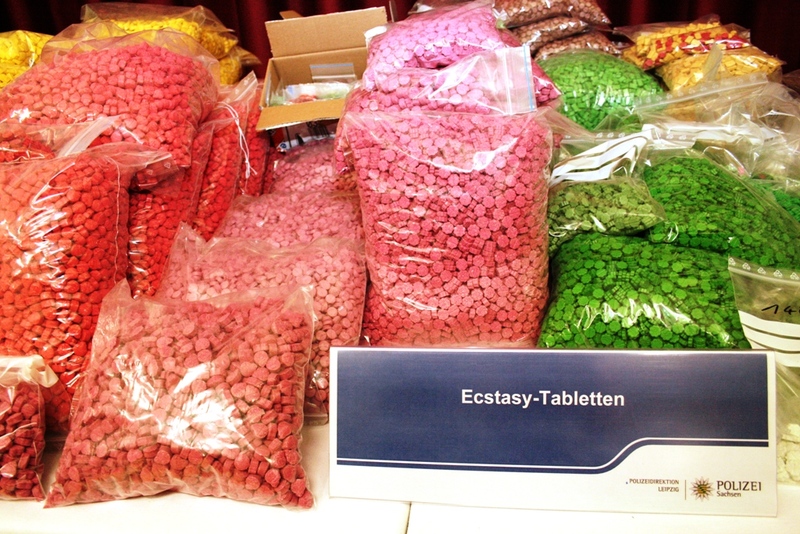 A major drug bust was announced by German police this week. 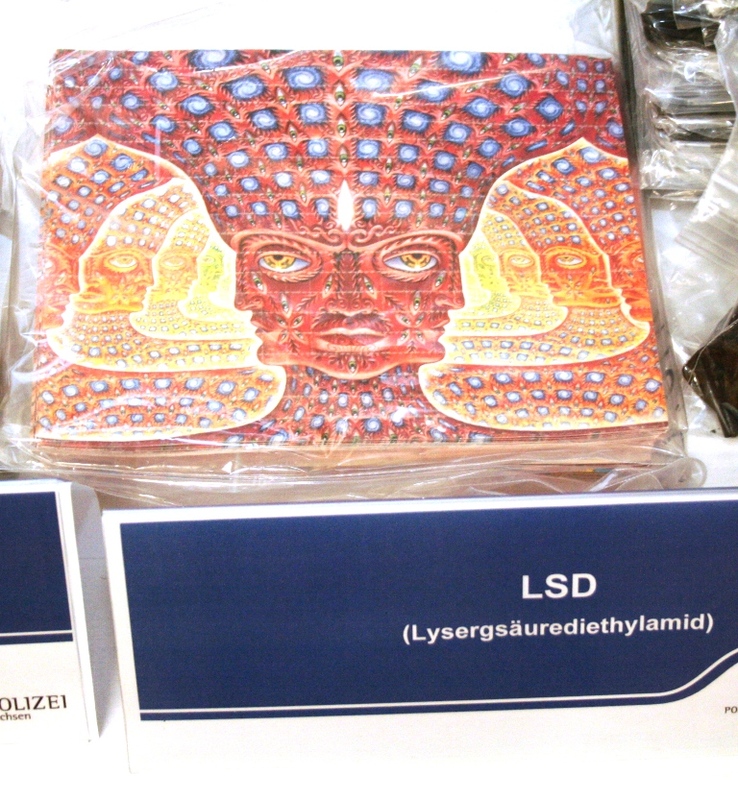 Officers in Leipzig apprehended two individuals they believe to have been involved in the web-based Shiny-Flakes narcotics dealership, one a 20-year-old whose apartment was searched on 26 February and a 51-year-old Bulgarian courier. A further five have been detained, though the Leipzig force wouldn’t tell FORBES about their alleged links to Shiny-Flakes, other than to say they “were arrested in connection to the whole case”. From the search of the apartment and further seizures of shipments, a whopping 360kg of drugs were acquired by the police, including crystal meth, cocaine, speed, ecstasy tablets, LSD, hashish and marijuana. Combined, the drugs were worth just over $4.2 million. 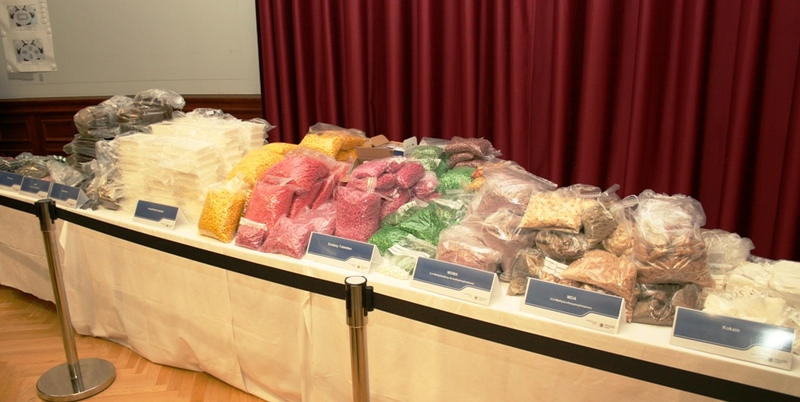 A cool €48,000 ($50,461) in cash was also found alongside all those illegal substances. 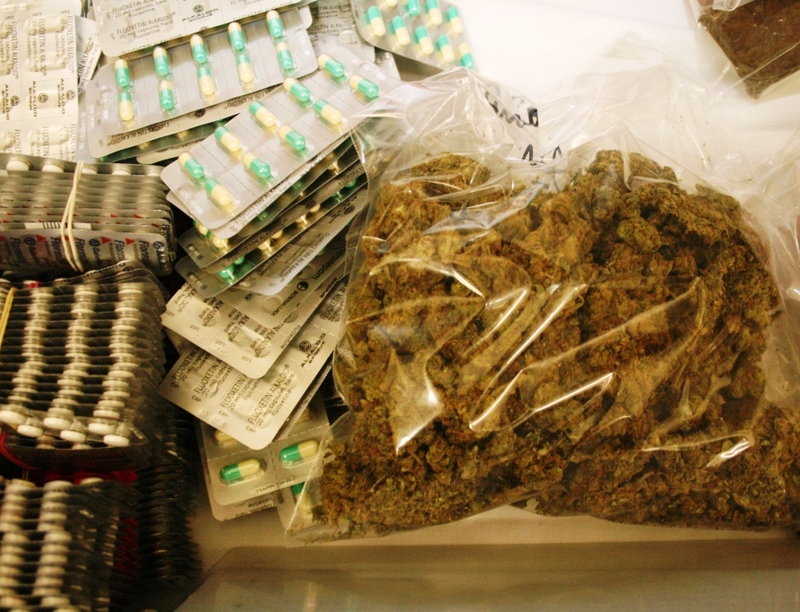 The stash really is something to behold, as seen in the images sent over by the law enforcement agency. The investigation started in March last year and continues. 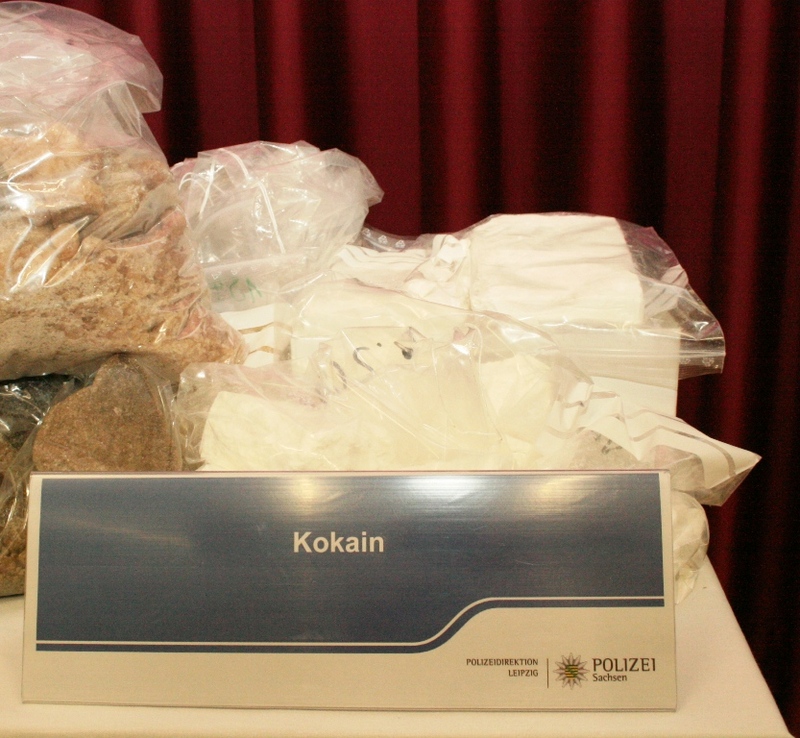 A total of 38 search warrants were issued and enforced on 11 March throughout Germany. 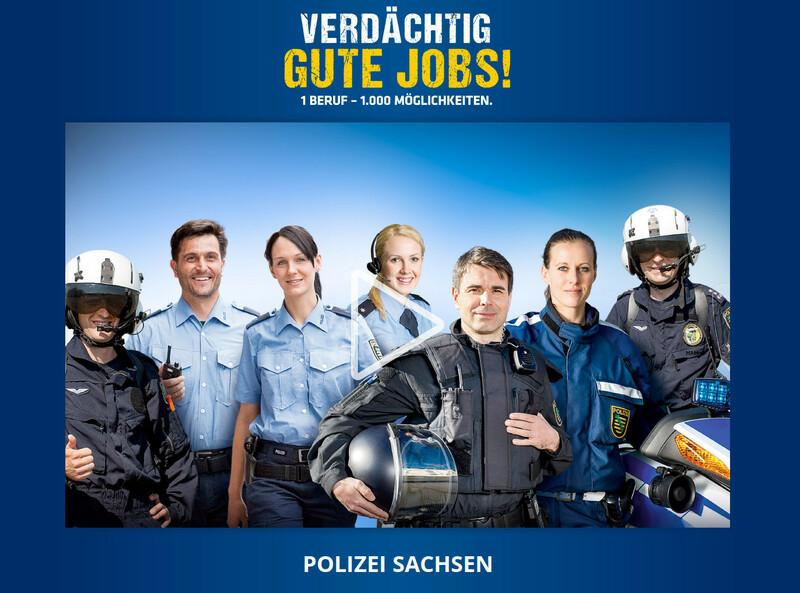 A spokesperson from the Leipzig police said they had shut down one website, shiny-flakes.to (which now contains the image left by law enforcement below), in the process. 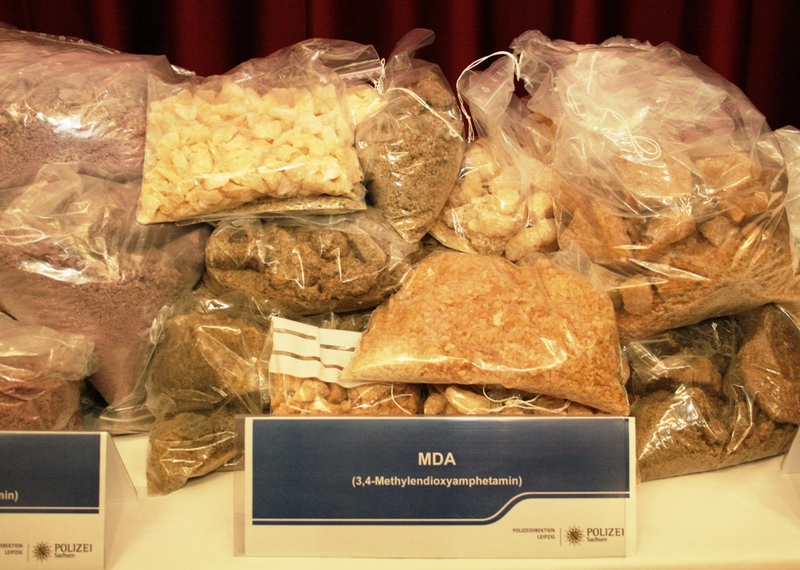 A release from the police in English says “conspiratorial methods” were used in uncovering the suspects, who are believed to have operated their own drug sales platforms and used others, including the increasingly popular Evolution and Agora marketplaces, which offer a wide range of narcotics as well as weapons and fraud material. They’ve effectively taken up the mantle dropped by Silk Road and Silk Road 2. A Shiny-Flakes ad on the Agora forums from September 2014 offered to “test 1g of our Meth for just 40 Euro”. The group’s last post on Agora dated back to November, when it was fending off accusations it was scamming customers whose orders had not arrived. On the Agora forums, German users have already started guessing how Shiny-Flakes was undone. One suggested the use of a “clearnet” site rather than solely relying on Tor, the anonymising network, was risky. 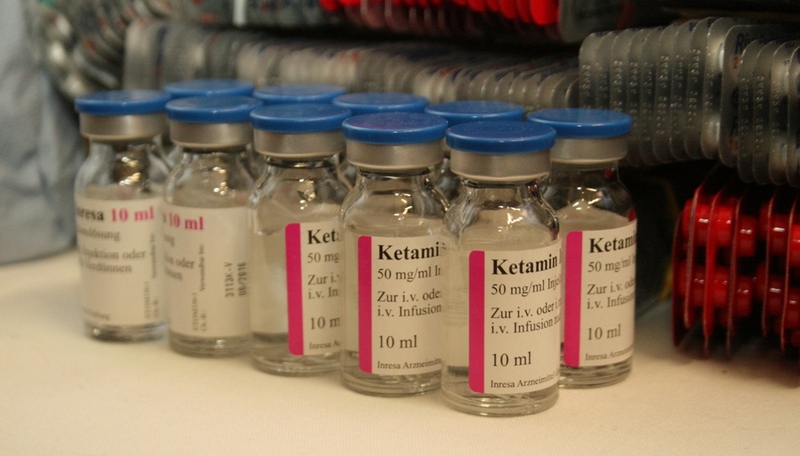 Another said mistakes were likely made during packaging and shipping of substances. The group’s operational security wasn’t the best, either. Not only did they run a range of clearnet sites, meaning they were more likely to be located and shut down, they had also openly admitted to being based in Germany and had conducted an interview with Vice Motherboard (in German) last year. According to Greg Jones, from security specialists Digital Assurance, Shiny-Flakes were bulk sellers who would have been dealing with redistributors or other vendors, making them “a classic high value target”. “I think they also took non-cryptocurrency payments (debit cards, etc)… I think that says it all really,” Jones added, pointing to the clear personal identifiers found in credit card data. That’s an odd statement to make for a crew that had become one of the top-ranked vendors on Evolution, where it had made around 740 sales and earned far more than the 100 Bitcoin to become a Level 5 dealer on that market. They had done more business on Agora, with more than 1500 sales, according to Jones, who tracks so-called dark markets. Despite its apparent success, Shiny-Flakes’ poor operational security appears to have been the group’s undoing if the police have got their men. This entry was tagged Bust, Darknet, Evolution, Markets, Security, Shiny-Flakes. Bookmark the permalink.